In which Jake tries his hardest to find something in common between his best friend, Finn, and his gal pal, Lady Rainicorn. 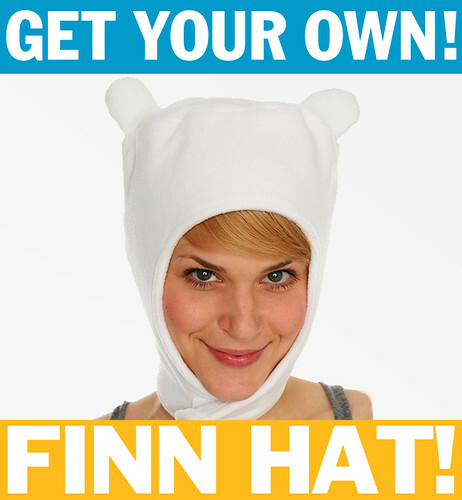 Jeremy Shada as Finn, John Di Maggio as Jake, and Niki Yang as Lady Rainicorn. P.S. For a somewhat sweeter clip from the episode, click here. Storyboard by Bert Youn and Sean Jimenez. From “Trouble in Lumpy Space”. Phil Rynda, Natasha Allegri, and Tom Herpich are Adventure Time’s character designers. The colorists are Catherine Simmonds and Sandra Calleros. Nick Jennings is the art director, and Pat McHale is the creative director. 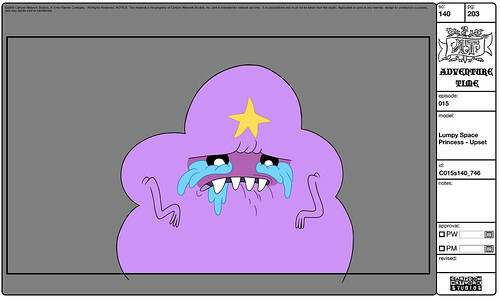 Jeremy Shada as Finn, Pendleton Ward as Lumpy Space Princess. From “Trouble in Lumpy Space”. Adventure Time’s background designers are Ghostshrimp and Santino Lascano. The painters are Sue Mondt and Martin Ansolabehere. Nick Jennings is the art director, and Pat McHale is the creative director. Adventure Time’s character designers are Phil Rynda, Tom Herpich, and Natasha Allegri. Storyboard by Adam Muto and Elizabeth Ito. 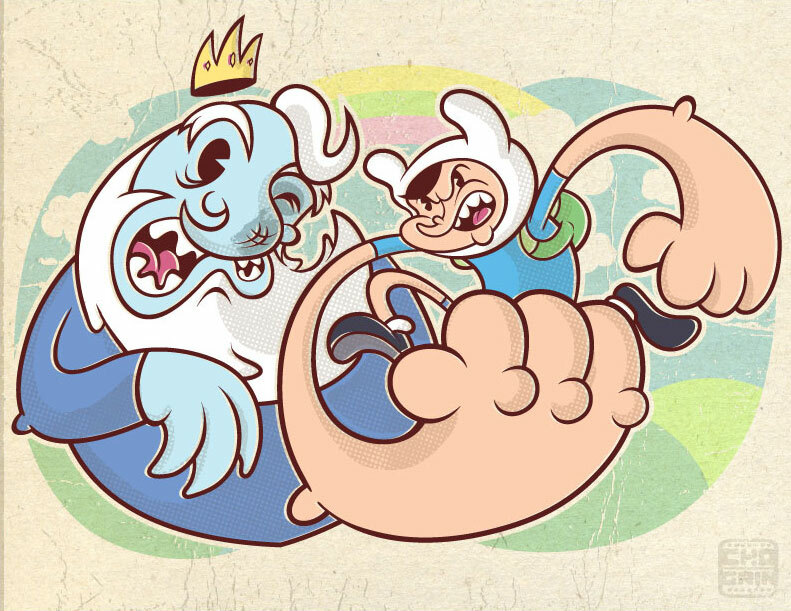 Fan art from Adventure Time’s newest production assistant, Joe Game. Welcome aboard, Joe. From “Memories of Boom Boom Mountain”. We couldn’t blog this clip earlier due to technical stuff (we posted this one from “Tree Trunks”, instead), but now those issues are much resolved thanks to Andy Tauke, the show’s animatics editor over at Cartoon Network. 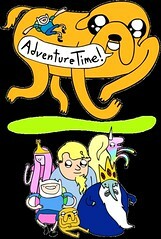 Jeremy Shada as Finn, John Di Maggio as Jake, Polly Lou Livingston as Tree Trunks.